Embrace your dream vacation with California beach house rentals on Catalina Island. Explore four unique activities to craft the best adventure vacations on Catalina Island. Make the best vacation memories with these 4 amazing California beach resorts. California Vacation Packages on Catalina Island make for the best getaway experiences! Experience the acclaimed, Step Brothers-inspired Catalina Wine Mixer. 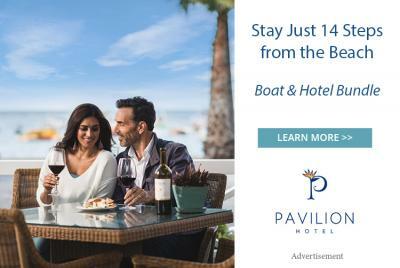 Come to Pavilion Hotel Catalina and experience one of the best stays of your life. Discover four reasons why Catalina Island is California’s best romantic beach vacation. Explore all of Catalina Island tours crafted to fulfill the dreams of every vacationer. Save big with the best Catalina deals available. Journey to Catalina Island in comfort and begin your dream vacation today. Find life changing romantic getaways on Catalina Island. Adventure to pure and unadulterated lands with these 3 breathtaking Catalina Island Conservancy activities. Come to Catalina Island and achieve your dream wedding on the beach. Catalina Island hosts the most beautiful and serene hiking in California. Coastal vacations on Catalina Island are unlike anything you have ever experienced. Encounter a better way to get to Catalina Island with these amazing vacation packages. 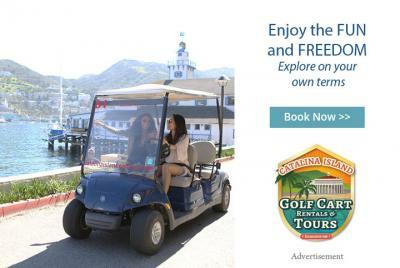 Bring your family vacation ideas to life on Catalina Island! Craft one of the best, affordable island vacations on Catalina Island. Wander through the two most overlooked California coastal towns. Make the most of your summer visit to Catalina Island with our Catalina day trip itinerary. Catalina Island offers life-changing weekend getaways for people with every vacation preference imaginable. Explore the three best beaches in Southern California. 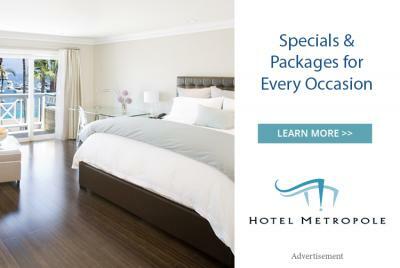 Journey to Catalina Island to experience the best oceanfront hotels in California. Enjoy island seclusion and experience the best camping in Southern California. Experience the best that Catalina Island has to offer with this travel guide. Experience a hassle-free island vacation with these five affordable Catalina Island restaurants. Plan the best ocean getaway to Descanso with the top 6 things to do at the beach.